Nestled at the southern tip of the Baja California Peninsula, Cabo San Lucas (commonly referred to as Cabo) is an amazing vacation destination. 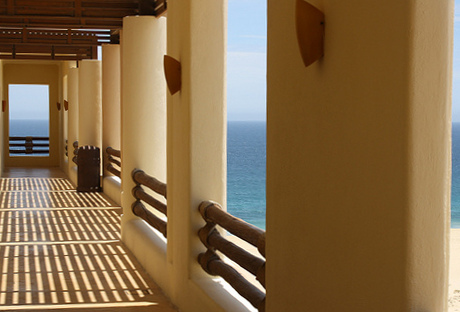 Part of Cabo’s appeal is that it has a lot of incredible resorts where you can stay at for a fairly affordable price. Here’s a list of five Cabo hotels and resorts that offer both nice amenities and a reasonable price. 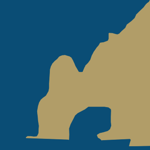 The Wyndham Cabo San Lucas Resort is perfect for those who want to participate in Cabo’s world famous fishing. The resort is adjacent to the Sportfishing Center of the Cabo San Lucas Marina and only one kilometer away from both the Cabo Dolphins and Plaza Bonita Shopping Mall. It also has sweeping views of both the city and the water, and is typically priced at under $100 during offseason. A quick internet search will also help you find coupon codes and discounts to the regular pricing. The Bahia Hotel and Beach Club is another very reasonably priced hotel that offers a variety of nice amenities. Their rooms are luxurious, and private balconies, goose down comforters, 800 thread sheets, mini bars, air conditioning, 42 inch plasma TVs and rainfall shower heads all come standard. For dining, try their gourmet restaurant or walk a few steps out of your hotel and into the bustling Medano Beach district, where you will find world class dining and shopping. During the offseason, rooms can typically be found for around $100. One of the best-kept secrets in Cabo, Hotel Finisterra offers sweeping views of both downtown Cabo and the private beach on which it sits. The resort also provides a number of unique daily classes including cooking, bartending, and Spanish. Other features include three unique pool complexes and rooms that reflect Spanish décor and huge marble covered bathrooms. The highly rated Riu Santa Fe All Inclusive is typically available for around $120 per night. 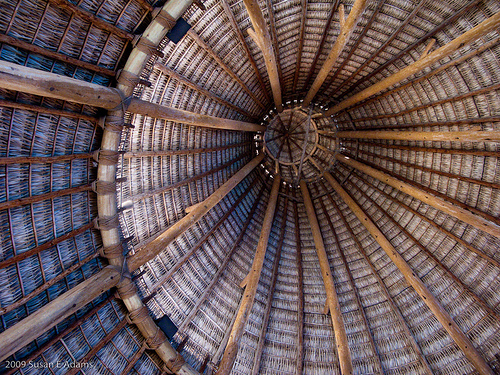 It is all-inclusive that offers luxurious amenities and generously sized rooms. One of the best things about the Riu Santa Fe is that it’s located right on the beach. 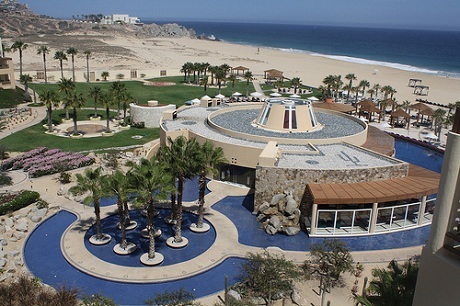 The Pueblo Bonito Pacifica Resort and Spa Luxury All Inclusive; try saying the name of this resort ten times fast. Give up? Well that’s okay, you can just call it AMAZING instead. 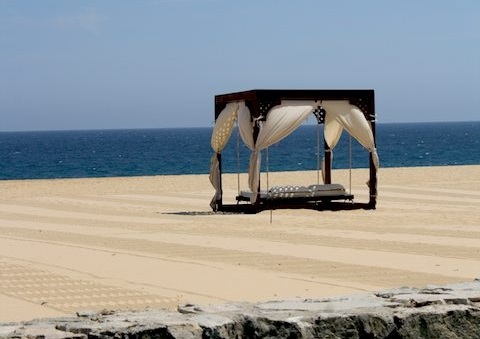 Pueblo Bonito Pacifica Resort is all-inclusive and staying here also gets you access to their partners Bonito Rose, and Bonito Cabo (including free shuttle between the three). Overall, that means free drinks at 12 different bars, free meals at 18 different restaurants, access to 11 swimming pools as well as an onsite spa and a world-class fitness center. A trip to Cabo can be one of those vacations that you always remember. Going during offseason is definitely a good way to save some money, as well as using coupon codes with a simple internet search. Doing your own research is also a great idea to find a gem others having been missing. 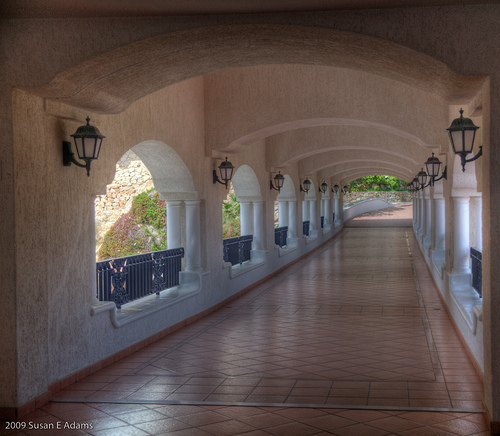 The resorts listed are all excellent examples of what you can find on a budget in Cabo. Stefan Georgi loves to travel to tropical beaches. He highly recommends using a Hotels.com coupon code when vacationing to Cabo.